It is no secret that a man who applies facial masks discovers a treasure trove of age-defying elixirs. 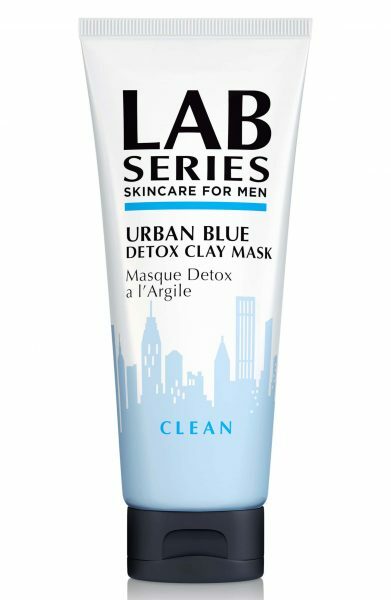 While some masks rely on synthetic, lab-grown ingredients to soothe the skin, others take pride in harnessing the naturally occurring properties of Mother Nature. In tune with 2019’s zodiac animal, we take cues from our mud-wallowing friends and curate a list of mud and clay-based facial masks to prep your face this Chinese New Year. Those who aspire to look as sharp and charismatic as Tom Ford should have a well-groomed face placed high on their list of priorities. Luckily, the man himself has made the hassle for revitalised skin bearable with his very own mud mask. 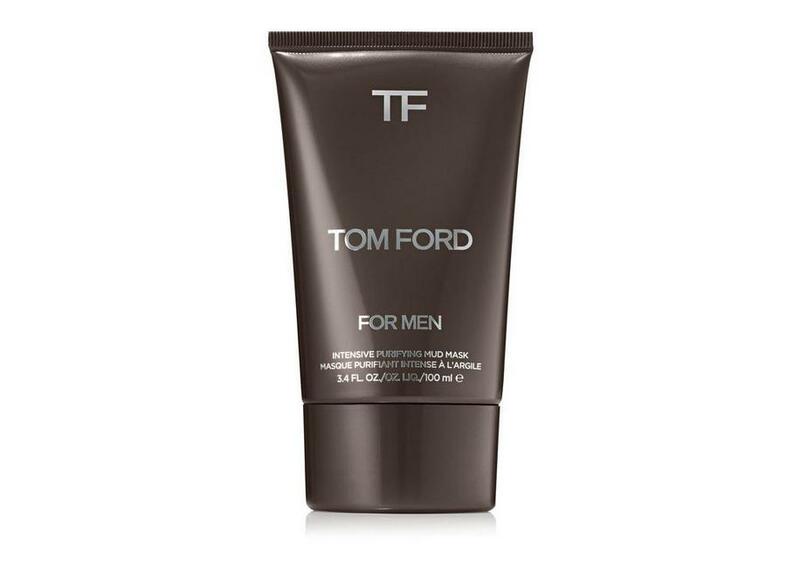 Once applied, the Tom Ford Intensive Purifying Mud Mask draws out oil, dirt and toxins accumulated on the skin, turning light grey once it has done its dirty deed; wash it off and you will immediately look refreshed and energised. 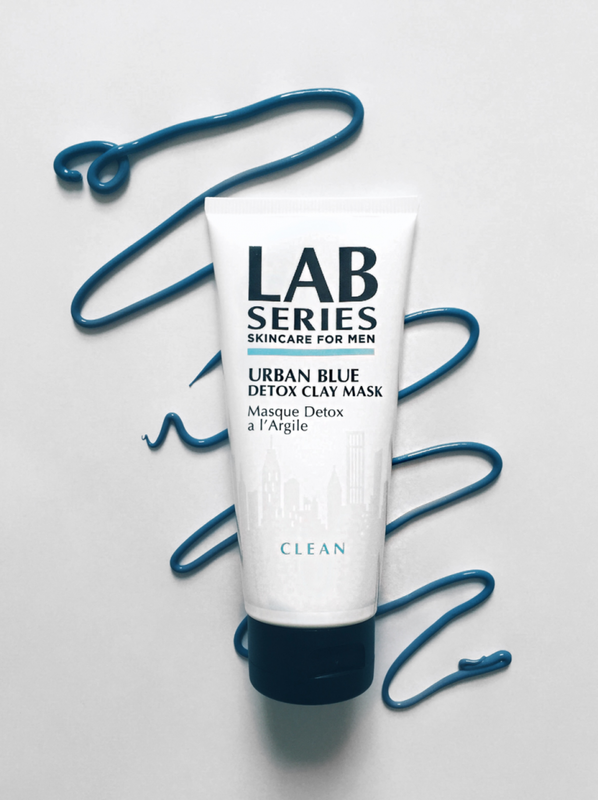 A bustling city can take its toll on the skin, so remedy the robustness of the concrete jungle with the Lab Series Urban Blue Detox Clay Mask. Ingredients like charcoal draw out deep-dwelling pore cloggers such as dirt and oil, while a blend of clays absorbs these toxins to purify and cleanse the skin, as well as reduce excess surface oil to keep the skin matte. Many flock to the Dead Sea in search of its healing properties, but you don’t have to book a trip to the Middle East to take advantage of its nourishing powers. Cue the Sabon Anti-Pollution Dead Sea Mud Facial Mask. Fortified with black mud native to the region, the mask nourishes the skin and shrinks pores, thoroughly cleansing and exfoliating dead cells (ironically) to give the skin a radiant and healthy disposition. In an Indiana Jones-esque twist of events, Kiehl’s has found another secret guarded by the Amazon. 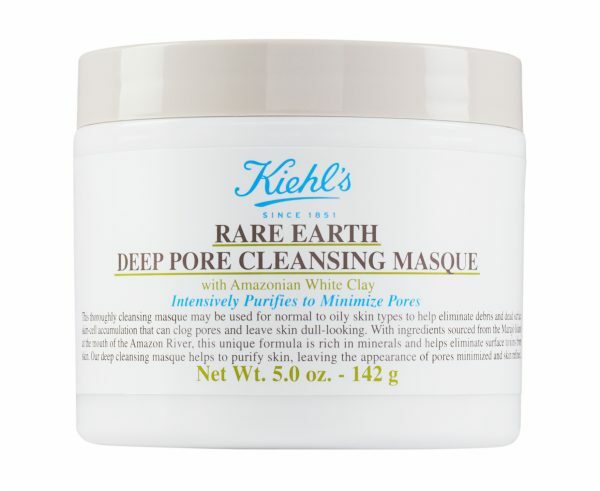 Sourced from the mouth of the Amazon River, the exotic Kiehl’s Rare Earth Deep Pore Cleansing Masque is known for its strong detoxifying powers, keeping pores in check by visibly minimising them. Paired with Aloe Barbadensis, an ingredient widely used in traditional and herbal medicine for centuries, the mask hydrates and soothes while smoothing skin texture. 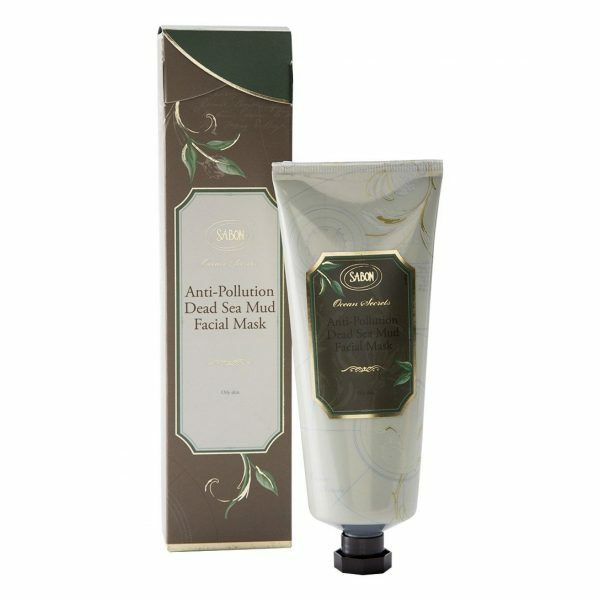 For a quick fix, the mask is also available in a cleanser version.